Learn to create change in the most effective way possible. Are you creating a product or service or working on implementing a process improvement? This is a project! We can help you frame your work as a project, where we clarify and define the work that needs to be done, set achievable timelines, and build a plan to work with risks. Find out more. So you want to be a Project Manager. Great decision! We have several options to help you prepare to write the exam. Find out about them here. 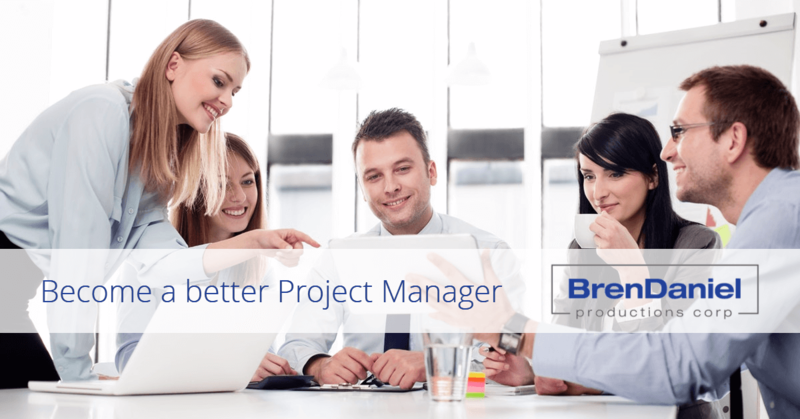 Are you a project manager who would like support in managing your projects? Choose regularly scheduled meetings - in person, by phone, or via video conference. Or pull us out of your back pocket when you need help most. Contact us for details. Study on your own schedule. Access our eLearning platform here. Looking for inspiration? Our experience in project management can enhance your own career. Read our blog. So you want to develop Project Managers within your organization. Great decision! We have several options to help your people prepare to write the exam. Get more information here. We come to you, ensuring your team is in their comfort zone, with access to their own materials, encouraging them to discuss key challenges and solutions specific to your organization. Contact us to start the discussion. Offer your project managers an option that will ensure their success. Choose regularly scheduled meetings - in person, by phone, or via video conference - or set us up on retainer so your PMs can access our experience when needed most. Contact us for details. Your people can study on their own schedule. Access our eLearning platform here. BrenDaniel Productions Corp. is a provider of Project Management training solutions. We have helped thousands of individuals prepare to write the PMP exam. Based in Atlantic Canada and incorporated in 1995, we provide project management learning options to individuals, small businesses, corporations, and major educational and technology organizations. Find out more. Over the last 15 years, we have always found BrenDaniel to be completely reliable and highly competent partners and service providers. They are attentive to the quality of their work and to the importance of maintaining high ethical standards in the conduct of all business. Brenda Fay is my mentor, a very bright, compassionate, skilled and enthusiastic personality. An unparalleled and exceptional leader. When you need excellent inputs/direction/facilitation in project management, business and leadership, Brenda is the person to contact! Daniel Fay is one of our most requested instructors. He is highly valued by the students and training managers. Students consistently rate Daniel as knowledgeable in project management, enthusiastic and a clear instructor.